Right! 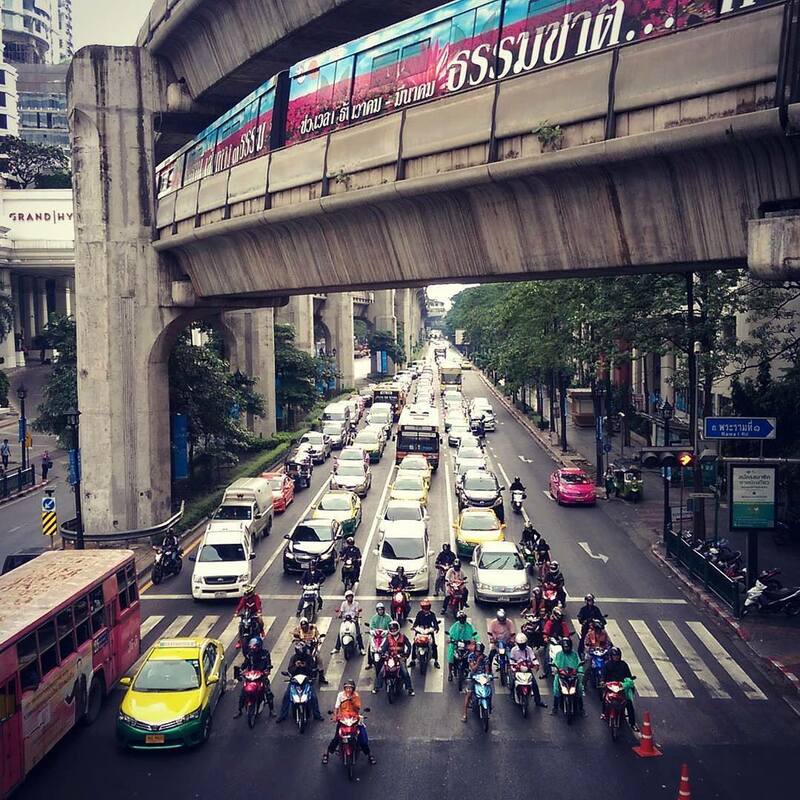 You’ve booked your flight to Bangkok or Phuket and you’re starting to get super excited about your trip. But where are you going to stay when you land? The fab things about Thailand is that it’s one of the few places your Rand can really take you places. When you start to google and discover you can snap up four star hotel rooms for less than R500 you might feel suspicious but there’s no need. Tourism is Thailand’s life blood and competition is fierce so specials are rife. It really can be that inexpensive – and your trip becomes even more affordable when you’re sharing with someone. Two nice to have’s are Wi-Fi and a pool but these aren’t as important as I buy a tourist SIM (more on that in my next post) and I don’t stay too long in Bangkok so I can get all my pool/beach vibes when I move to the islands. My Bangkok hotel doesn’t have to be fancy pants. I don’t spend much time at it. Generally I budget for about R250 to R300 a night and if you’re sharing you’re looking at less than R150 per person. I budget for around no more than R500 a night (R250 if you’re sharing) and have stayed in some really awesome places. You can, however, often find serious gems for less start looking a while before you leave and grab a special when you see it. (Right now I’m typing to you from my huge room in the Super Paradise wing at the very fabulous The Royal Paradise Hotel & Spa in Phuket. When I booked I got it for just R596 a night which is slightly over my budget but this place is so freaking awesome I just had to grab it. It’s currently R2 137 per night! If you stay in Phuket you must do a day trip to the Phi Phi islands. So, how do I find my hotels? Once I’ve founds hotels I like, either on Booking or Agoda, I check them out on Tripadvisor to get independent reviews and pick the hotel that got the best ratings. I then perform one final task – running it through a site called Trivago that searches across multiple accommodation sites to find a room in that hotel for the best price. You don’t often find a price that beats Bookings but sometimes you do and that’s a win. Something that’s also made travel easier for me has been becoming a ‘genius’ member on Booking by using the site frequently. You then get 10% off certain hotels plus little perks like a welcome drink on arrival, a free shuttle to the airport or a late check out. I’ve been trying to google to see how many bookings you need to make to become a genius and finding this info seems impossible. If it helps, I didn’t have to make that many. Lastly, I’ve also signed up to a site called Giving Assistant and that turned out to be way more helpful than I anticipated. In a way, it’s kind of like a MySchool card for the internet in that it pops up whenever you visit a partnering shoppable site to let you know you can get a certain percentage off or a cash back if you buy there. I’ve been amazed by how many sites are linked to it and Bookings and Agoda are two of them. This way, you can get a further percentage off if you use your genius discount. Then, on top of that, before you check out, Giving Assistant auto runs every coupon code it can scour from the internet through your site and if it gets a hit you save even further. Do you know how good it feels to get 10% off on an already 10% discounted genius hotel? Amazing stuff! Anyway, I hope you find all this helpful. Next time we chat I’ll be helping you out in regards to ATMs, getting around and sorting out your cell phone. Agree on Patong, best place to stay in Phuket. I really like Horizon Beach resort. Also, Baan Lamaai is nice too. In Bangkok my fave place to stay is Pratunam, love the shopping markets and Central World. Kinda close to BTS too, and it doesn’t cost too much to get around. There is also loads of halaal food around. I planning to fly to bangkok and spend two days and head to Phuket.What mode of transport is available from Bangkok to Phuket? Hi hun! It’s best to fly from Bangkok to Phuket. You can get a very cheap flight with a local airline. Traveloka.com is a great site to compare all of them and find the lowest fare. 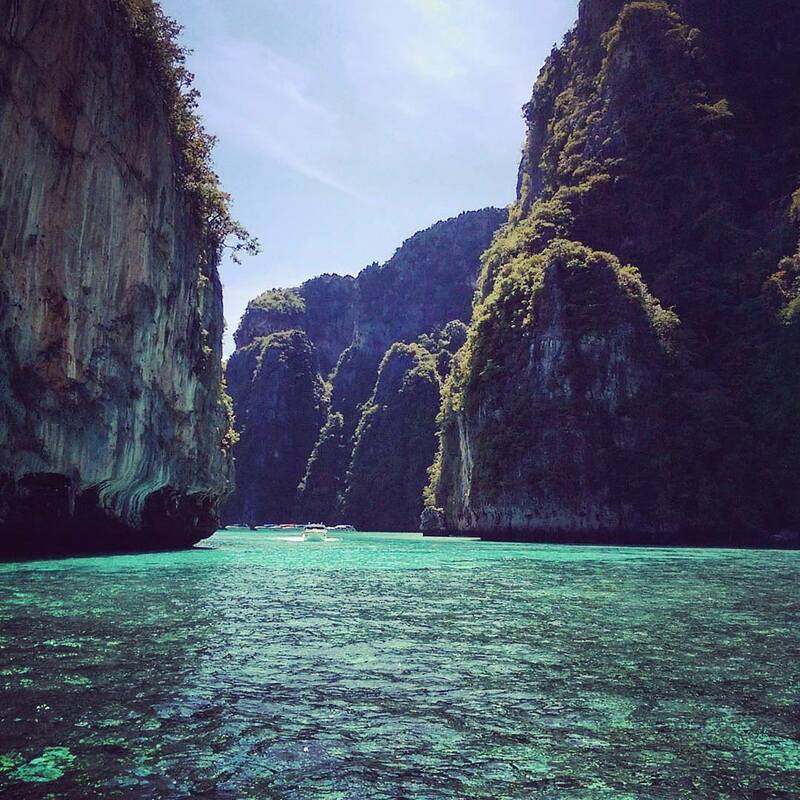 Planning a Thailand trip in June and been loving all your blog posts and Instagram pics! i have been using your search criteria’s but quite overwhelmed with all the hotel options and some are really not great once I look at the travelers pics on Trip Advisor…help!